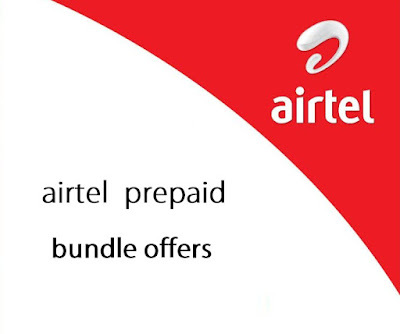 Airtel Bangladesh has brought an amazing bundle offer, Which is 500 local minutes, 2800 local sms, 5GB internet with 5GB free for Facebook on 747 Tk recharge for 28 days.Just recharge 747 Tk on your Airtel sim and enjoy the amazing bundle offer. To activate recharge exact 747 Tk. Validity of 747 tk recharge offer is 28 days. Local Mins can be used to call to any number. Data can be used 24/7 in both 2G and 3G. Bonus Quota can be used only to use Facebook. Regular and Bonus Quota both will be available for same validity. All eligible customers can enjoy the offers as many times as they want within campaign period. To know more info about Weekend Data Offer, Call 786 or 01678600786.Or comment us.